Interesting that it's coming out the top of the duplex. Judging by the peeling paint, water has been an issue at this site. Somebody has a stooges archive!!! Nice!! 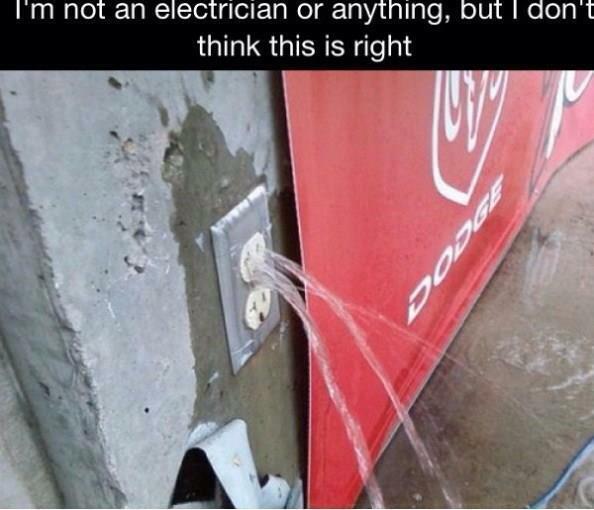 Thought I remembered they had water coming out of Light Fixtures, but couldn't find anything like that. SO it does happen in real life! 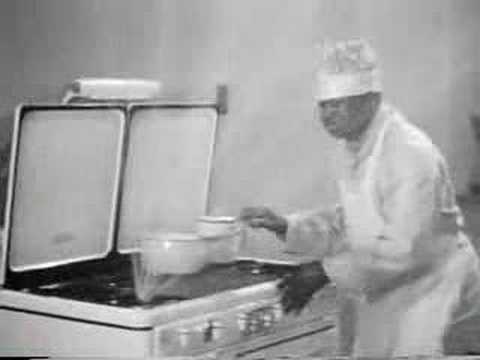 It's in the same Stooges episode....Water fills the light bulb in the kitchen, then explodes. The kitchen clock begins spinning wildly and flies off the wall. Did you stay in the hostel anyway? Happens... my Latin teacher wanted to replace the bulb in her bathroom ceiling light, only to find the glass shade full of water! 230 V too. Suspect this is a setup?? ?